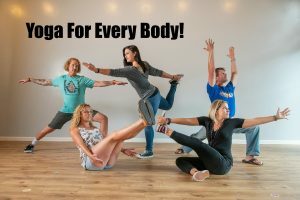 New Students - Yoga Off Broadway | Yoga for Every Body! Please do not hesitate to call or email! We love to answer questions and are happy to give you a consultation about what classes best serve your needs.